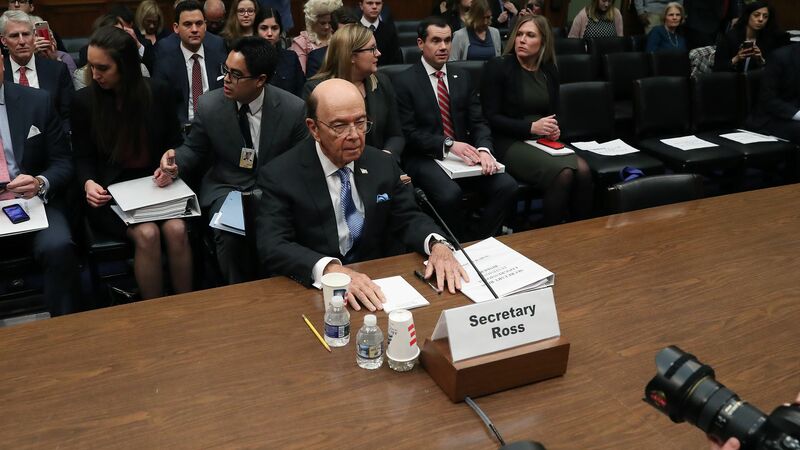 Secretary of Commerce Wilbur Ross has turned down a second request from the House Appropriations subcommittee to testify on President Trump's proposed budget, Politico reports. Details: Ross said testifying in front of the subcommittee would take away from the important budget discussions happening, per Politico. This comes a day after Ross was subpoenaed by the House Oversight committee to answer questions about the citizenship question on the 2020 census.